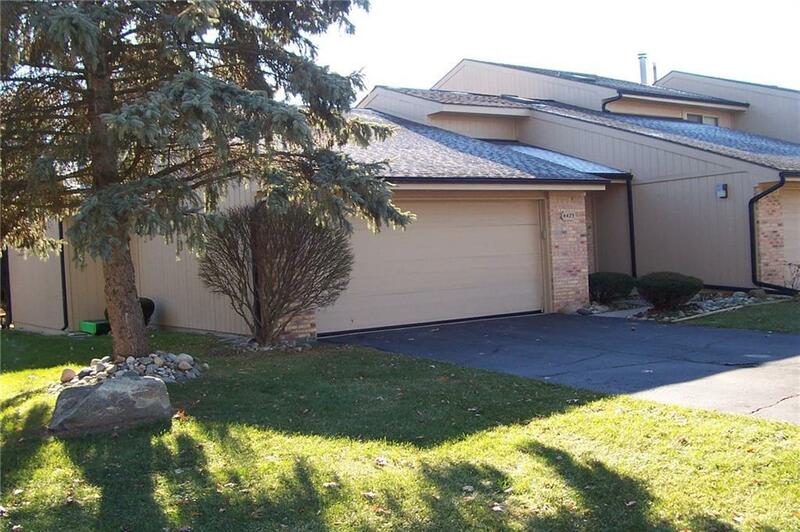 HARD TO FIND RANCH CONDO 2 BEDROOM, 2 BATH, BASEMENT, AND 2 CAR ATTACHED GARAGE WITH CLARKSTON SCHOOLS. IT IS PLUMBED FOR FIRST FLOOR LAUNDRY. FULL BASEMENT WITH LOTS OF STORAGE OR FINISHING. (POSSIBLE 1/2 BATH IN LOWER LEVEL-HAS A TOILET JUST NEEDS ROOM ENCLOSED. ASSOCIATION FEE INCLUDES WATER, SEWER, GROUND MAINTENANCE, SNOW REMOVAL AND EXTERIOR MAINTENANCE AS WELL AS BASIC COMCAST. BUYER TO ASSUME ANY SPECIAL ASSESSMENT. ASSOCIATION FEE IS $275 AND SPECIAL ASSESSMENT IS $75.00; SO MONTHLY FEE IS $350.00. ONE YEAR HOME WARRANTY. BUYERS AGENT TO VERIFY ALL INFORMATION.